The Blue Ridge Parkway is an immensely popular destination for trips to see the leaves change in Autumn. 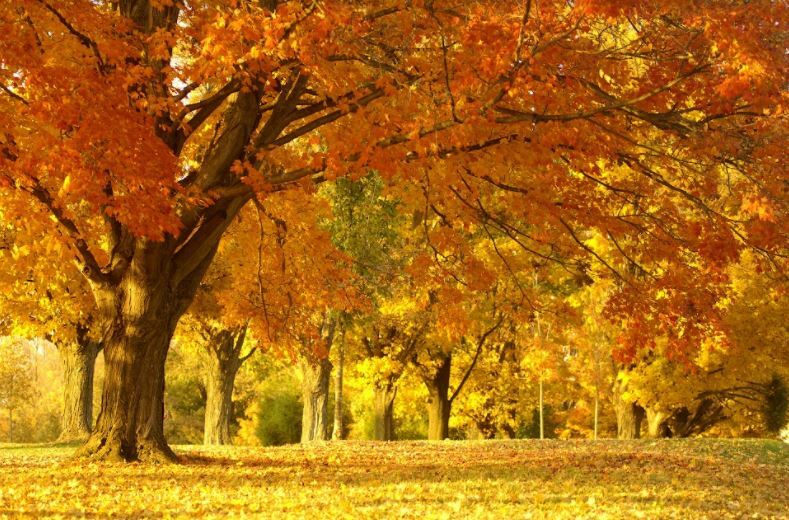 Many residents of our apartments in Lynchburg, VA are planning for their leaf peeping trips now that Fall has arrived. During the month of October, usually mid to late month, but it depends on your elevation. Leaves will begin changing first on the highest peaks and finish in the lower elevations. Folks often find that they cannot go to one spot on one day in October, hoping to find the leaves in full color. A far better plan is to drive some distance along the Blue Ridge Parkway, changing elevations and north-south orientation. Any one who does this around mid to late October will likely catch at least some sections at or very near their peak color. The first day of Fall was this on Saturday, 9/22! The official kickoff for the 2018 Fall Color Season has begun! We headed up to the upper elevations of the Blue Ridge Parkway this weekend to see how colors were progressing in the upper elevations, above 5000 foot. As you approach 5,000 feet and above, you'll begin to see some yellow, oranges, and even a little read sprinkled in here and there. The higher up you go, the more color you can see. The primary color is still very much GREEN, but the change has definitely started and is noticeable! We drove from Parkway from Waynesville NC up to Graveyard Fields, at MP418.5. Graveyard Fields is one of the first areas to change on the Parkway, due to the elevation, and unique type of foliage. It generally peaks during the first week in October, but seemed to be just a little behind this year.